The day was originally called International Working Women’s Day and was first celebrated on 28 February in 1909. This was to commemorate a strike that happened a year ago in 1908 which saw a whopping 15,000 women workers from the International Ladies’ Garment Workers’ Union. These women included even immigrants from many parts of the world and came to organize the march in New York. The women organized the March for equal social and political rights. The first-ever official international women’s day was celebrated 4 years after the first one in 1914. The day was March 8 because it was a Sunday and maximum working women had the day off to march in the city and organize activities for spreading awareness. The day has been celebrated as International Women’s Day ever since. The UN specifies and defines International Women’s Day as “a day when women are recognized for their achievements without regard to divisions, whether national, ethnic, linguistic, cultural, economic or political. It is an occasion for looking back on past struggles and accomplishments, and more importantly, for looking ahead to the untapped potential and opportunities that await future generations of women. The amazing fact is that many countries have declared this day as a holiday which includes Vietnam, Cambodia, Afghanistan, Zambia, and Mongolia. 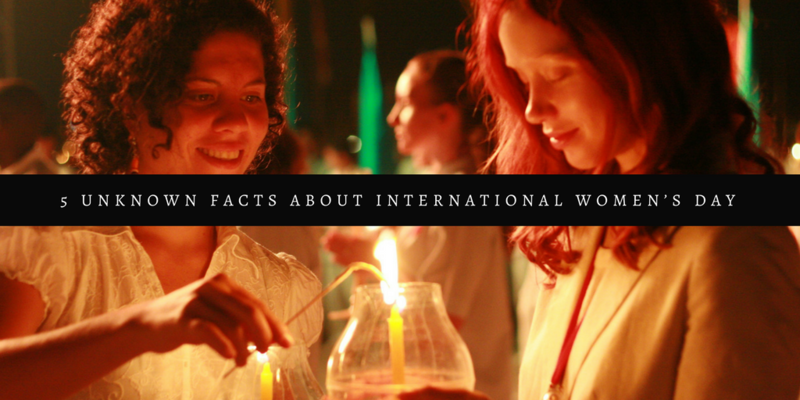 There are other countries that give the holiday only for women and this list includes Nepal, China, and Madagascar. It is true women are an important part of the world, half of the human population on this planet comprises of women. It is therefore imaginable that the contribution that each and every woman will bring to the society will double the level at which we are today. Accepting them as equals and ensuring no discrimination can lead to a healthy economic, social and collective world. 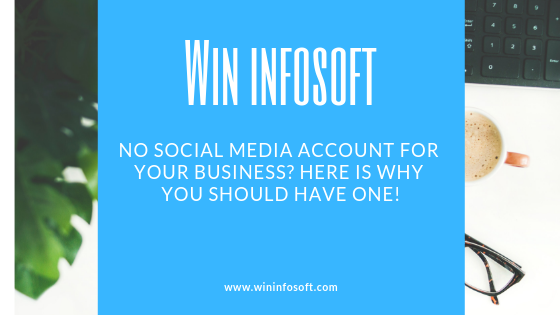 Win Infosoft is a Digital Marketing agency with years of experience in providing the best possible services in PPC, SEO, SMM, Website and App developments. 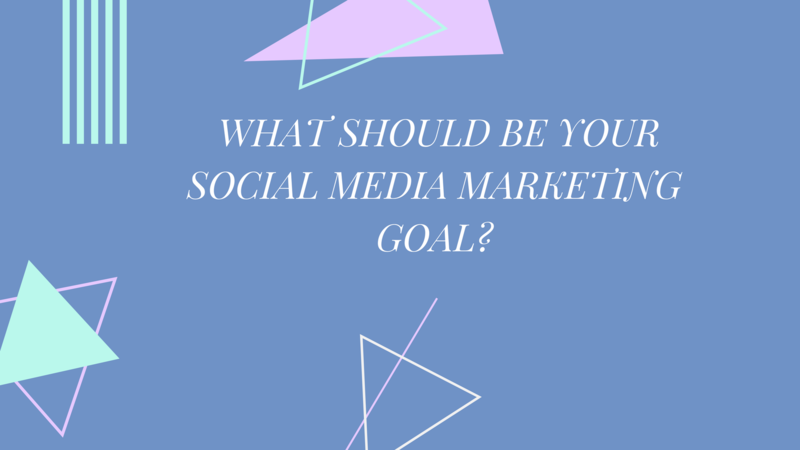 If you are looking for someone to help you with digital marketing, contact us today! 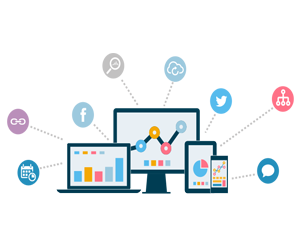 One of the most difficult things on the internet today is to track the results of your SEO efforts. Usually, people enable analytics code and leave it just as it is. 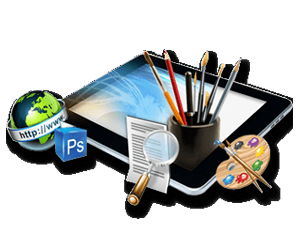 But this gives a superficial data of an interaction between consumers and your website. The important part is that we need to know how many of the website visits were converted, which medium were they directed from. This can be a very tricky but not impossible. 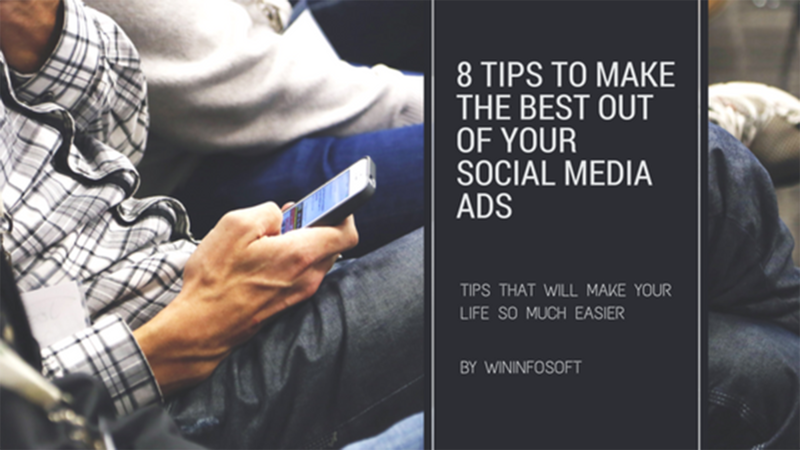 It can also be done faster without having to log into multiple accounts and then bring it together. 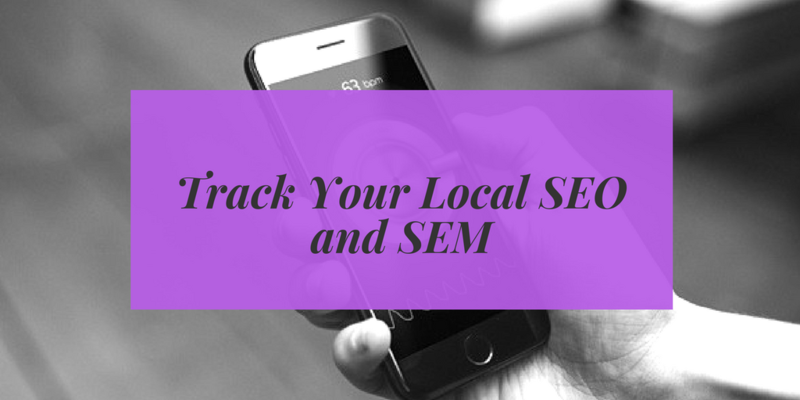 Here are some simple pointers and tools to track your local SEO and SEM. Google is potentially the most powerful tool for every website when you want to track your results. Sure other tools are available too but this one is free and is virtually present everywhere. Learning Google analytics in and out is where the trick lies, it is not just 3 graphs and lines indicating what is what. Learn the tool and make the best of it. This is one tool that is easily overlooked but doing so can land you in problems. You can miss out on XML sitemaps, robot.txt verification, crawler reports etc. You will also miss some very important keyword click data. This tool can be used to detect penalties coming your way and other issues if they ever come up. Adwords is why you need tracking in the first place because without it you won’t know where your next click comes from and just spend money. Analytics from the AdWords data can be very efficiently used to seeing whether your campaign needs changes or not. An excellent tool to put the code in snippets for your site and do it all at once. It basically holds the list of snippets entered from you. It manages each one such that you don’t have to go back to each one of it to edit. This so that you know where your visitor comes from exactly. It tracks the UTM on the URL to get information on which medium the visitor was directed from. For it is also possible they came looking for a business card. Another very important and helpful tool in giving you essential data on how tracking and results in work. It draws bridges between certain information to give you the best insights so that you make an informed decision. 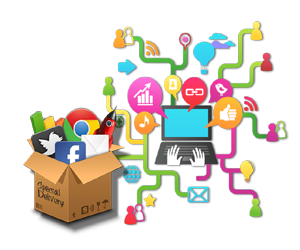 Win Infosoft is a digital marketing agency that holds expertise in SEO, PPC, SMM, Web and Application development. Today Google has upped the game of SEO for everyone competing. No matter how much you try, your links do not seem to show the results. First of all, SEO is one thing that takes a fair amount of time. It definitely does not show results in a day or two. 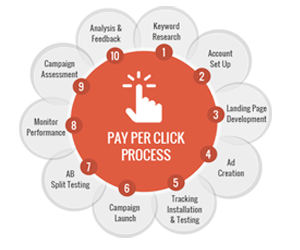 Continuous efforts for months and maybe a year leads to tangible results in SEO. 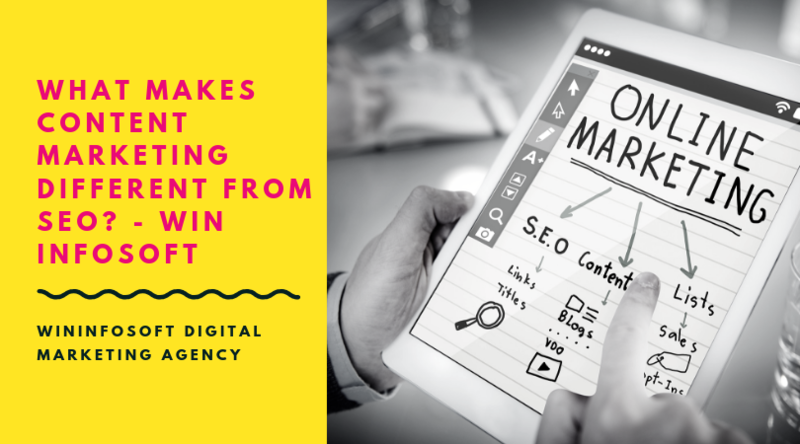 Moreover, staying on top of your game is very important as Google usually changes its SEO algorithm once in 6 months which is not enough time for one to show results. Here are 7 easy ways to pump up your game. Schema markups and structured data are no longer optional. 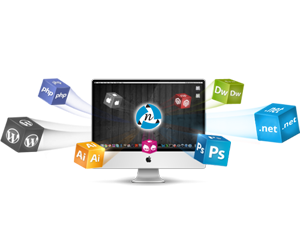 It is very crucial for search engines and hence should be given due importance. 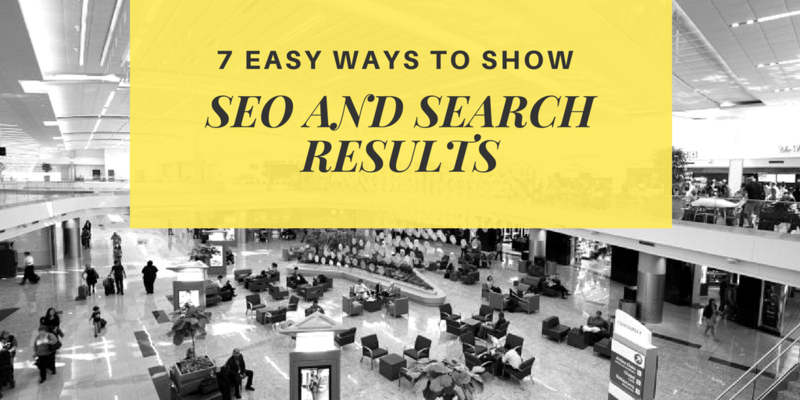 Google, with the help of this structured data, understands the relation between what your website has to offer and what the person searching needs. This effectively effects your ranking too. Idea is to use automation to do all the tedious tasks for you. Automated SQRs, bit adjustments, data analysis etc are some example of what you can leave to the machines. This gives to time from repetitive tasks and focuses on other aspects where your work is needed and will be of more value. Generate a strategy that includes all the channels and allows each one to work in collaboration. Focus on individual departments is not effective at all. Work as a team to come up with strategies that are beneficial for you and your client. Focus your energy on voice search as it is here to stay. Artificial intelligence will take time for optimum results but voice search is trending now. 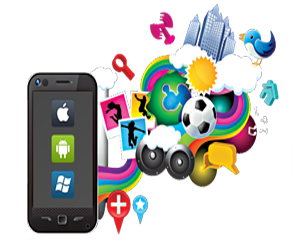 It can help you come up with answers to how it works, how consumers use it, how can you use it to make optimum. This can also be a connection between the consumers and your brand if you are able to provide information of value. Things might be working now, but location still matters a lot. It does not mean you cannot do anything about proximity and its effects. 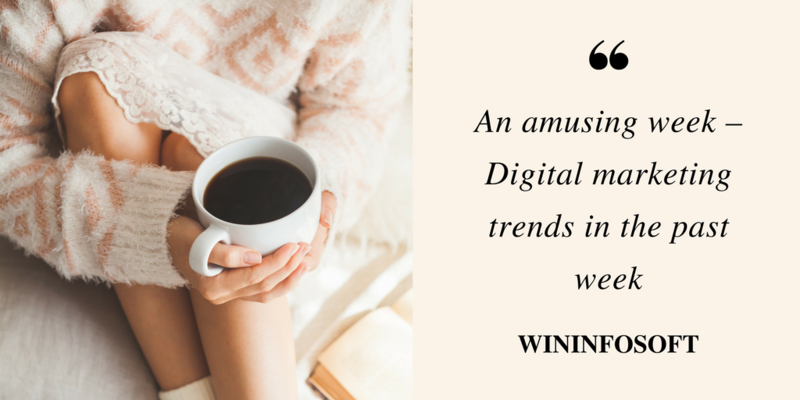 Reviews, categorizing, citing, proper snippets, evaluation of competition and more can help you get rid of the disadvantage. More people listen to influencers than their own friends. They are connected to the influencer rather than the brand itself. And reviews have a massive impact on Google and facebook business. Google, in order to give the best possible answer, uses different sources to give pointer results to its customers. It means to be no. 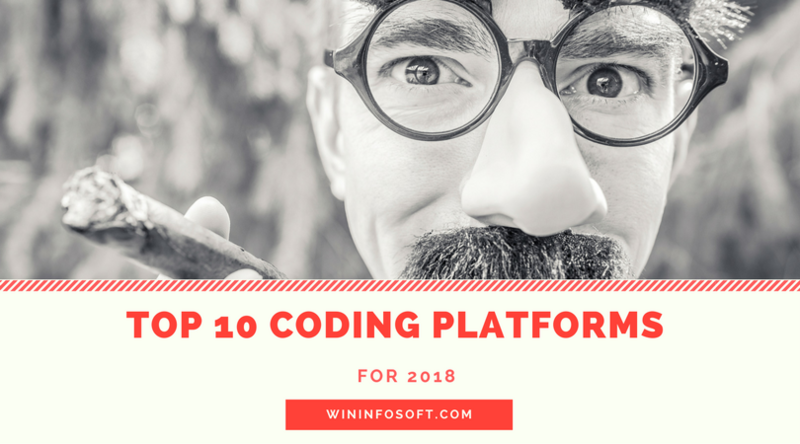 1, you will have to play according to the rules and give as much structured data as possible.